Product Info • Salem St. Drum Co.
Salem St. 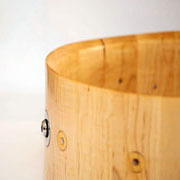 Drum Co. staves are made from hand-selected wood that has been kiln dried to 8% moisture content (+/-). 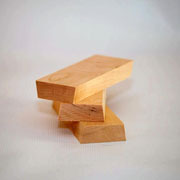 We also let the wood acclimate to our shop before cutting to shape. This creates a more stable and consistent drum shell. We use a 1/8 inch roundover with a 45° interior on Salem St. Drum Co. shells. Our edges are very precise allowing an ideal contact point for the shell and the drum head. Our snare beds are very subtle. They are 1/8 inch (+/-) deep and taper 3 inches from center on both sides. 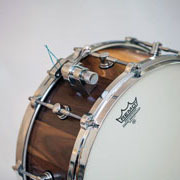 This allows a place for the snare wires to sit while leaving plenty of bearing edge for the resonating head to contact. Salem St. 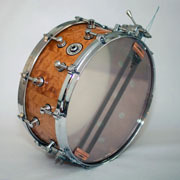 Drum Co. uses die cast, triple flange and wood hoops. 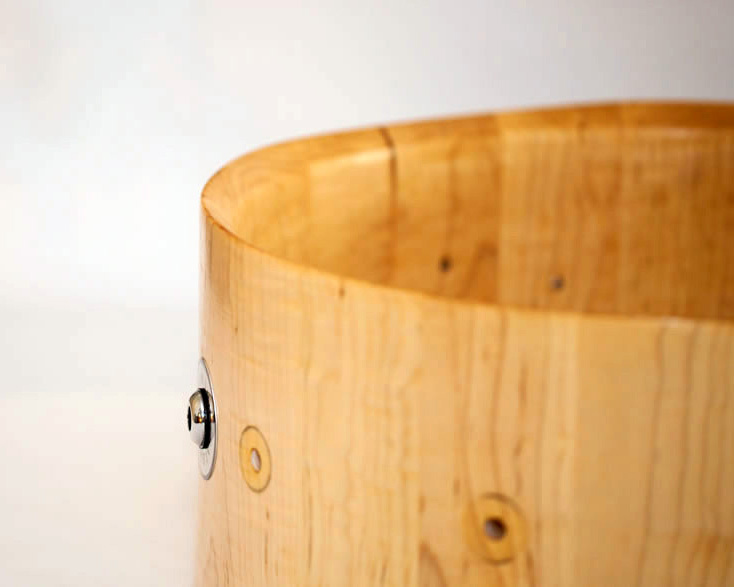 Hoop selection is very important and can change the entire sound of your drum. Also, different hoops perform differently based on shell thickness and density. We will be happy to help you find the right hoop for the sound you are trying to achieve. Salem St. 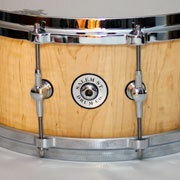 Drum Co. uses a low profile lug, with a small footprint. These lugs are single screw with neoprene washers. We have used these lugs with great success. They perform well at high and low tunings with minimal detuning. 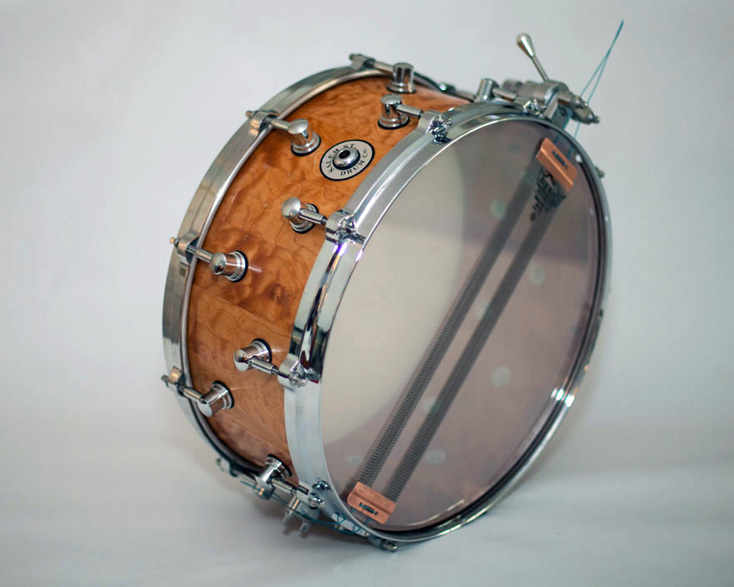 Trick throw offs are the industry standard for the custom drum market. 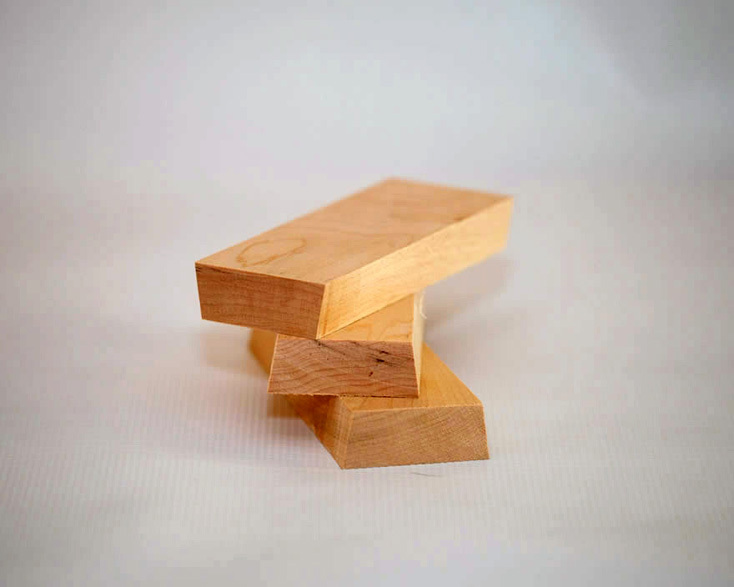 We have personally used them for years with great results, so when we started Salem St. 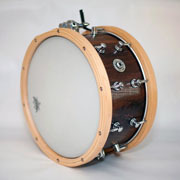 Drum Co. we knew Trick throw offs would be the only choice for our drums. Salem St. 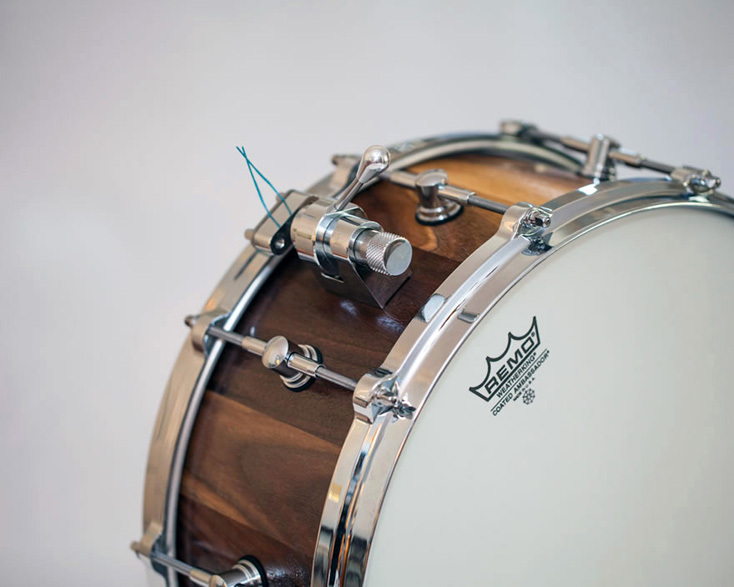 Drum Co. uses Pure Sound snare wires on all of our drums. 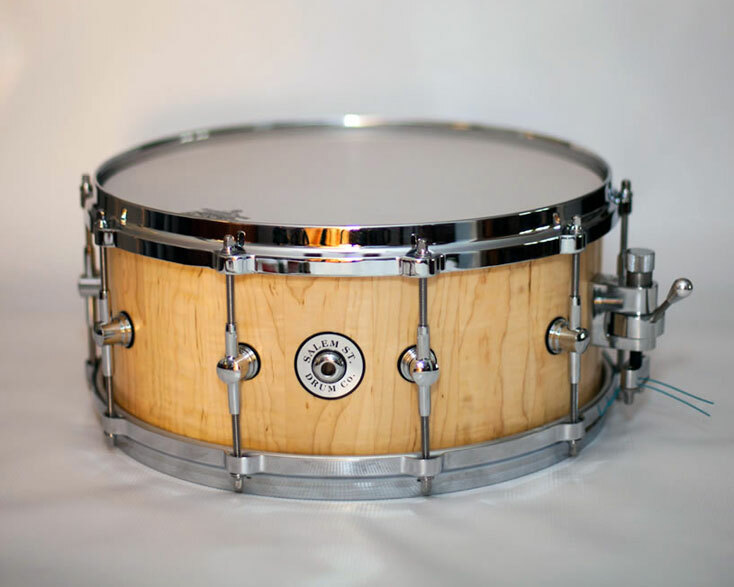 Pure Sound snare wires are the best on the market. 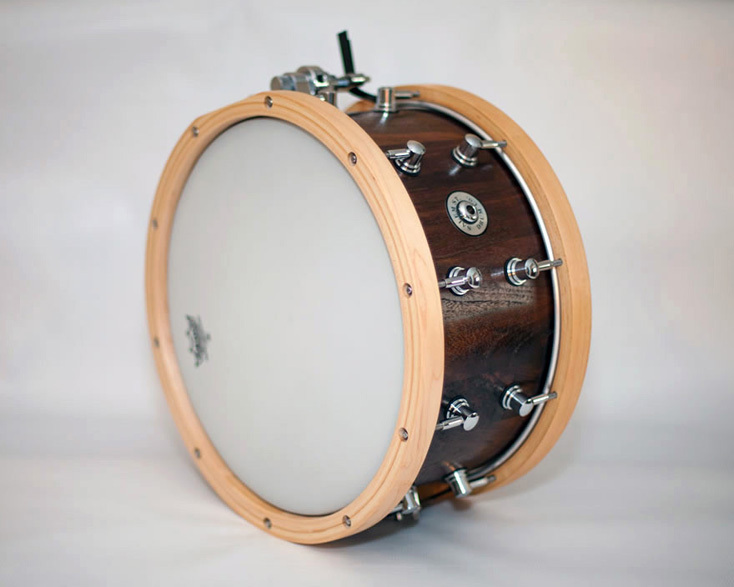 We use them on all of our drums because of the quality and versatility that they offer.